On one hand there is the architecture. And art. And landscape. And food. All of this that you just can’t get enough. But what I was looking for when I went on a short trip was something that lies behind the well-known. Something truly indigenous and hidden. A place where you can forget all the buzz and fuss and just focus on yourself and your dreams. 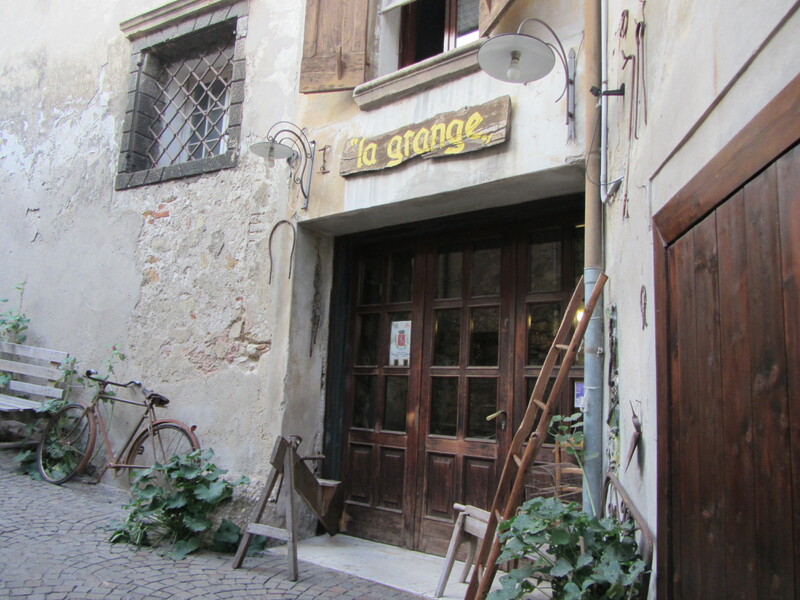 I found this place secretly located in a small town in the Veneto region just somewhere between Verona and Padova. 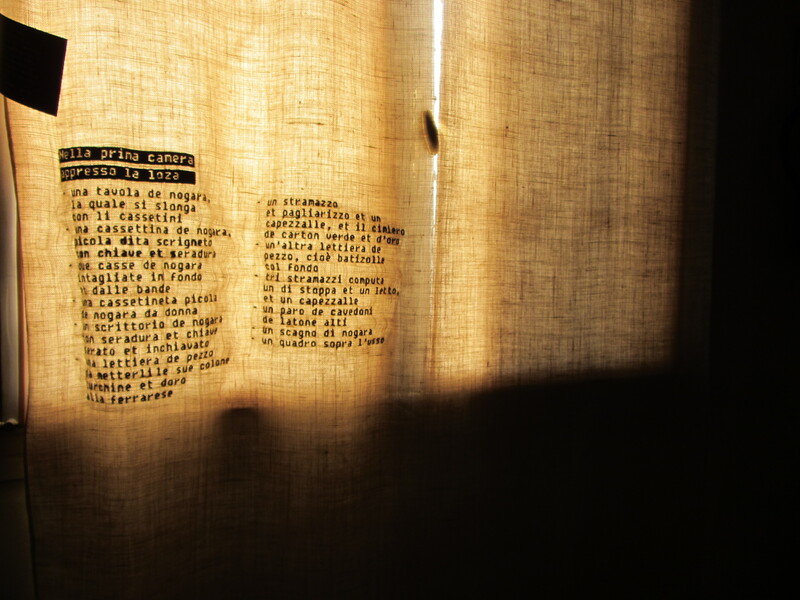 To me Locanda Perinella (19, via Bregonza, Brogliano) means traditional, rustic, elegance, relaxation and comfort. 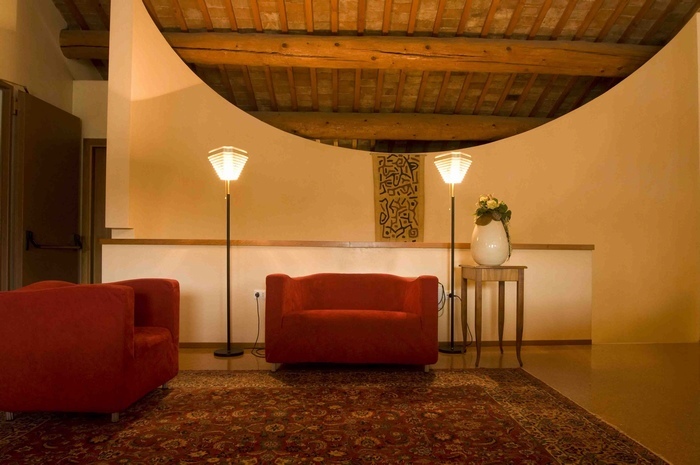 The former agricultural building transformed to an elegant countryside hotel is located in a hidden and quiet area of the small town of Brogliano in Northern Italy. The super friendly staff creates such a cozy atmosphere that you feel like you are on a family visit of your own. The rooms are simple but yet elegant, catering to all with sophisticated taste. The hotel hosts an exceptional restaurant where every course is a new journey to the world of Venetian gastronomy. The freshest ingredients and the chef’s unbeatable experience make all courses taste incomparable along with a selection of some of the best Italian wines perfectly matching your meal. 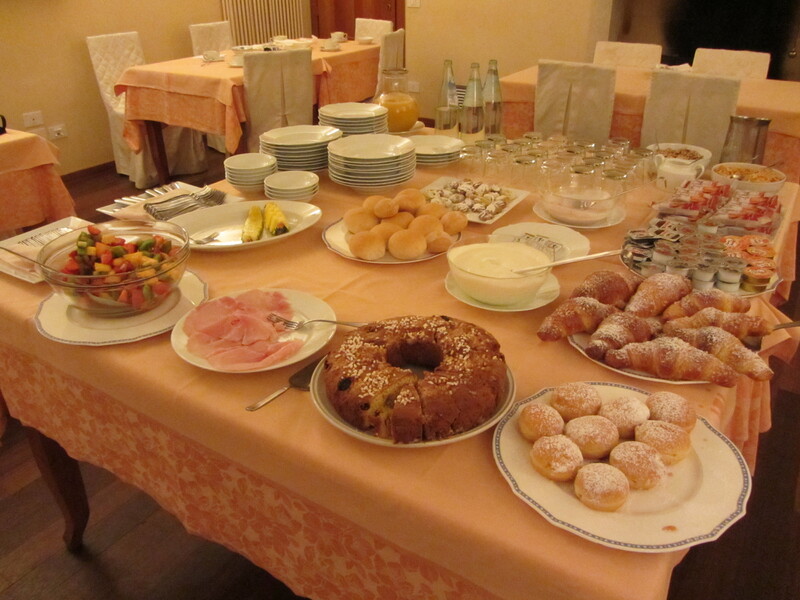 Breakfast in the hotel guarantees the same experience with locally baked bread and croissant, fruits and cereals, along with the finest Italian coffee. The tranquil place in the valley surrounded by lavish mountains is home to the Lions Club and Rotary Club, and a perfect location for destination weddings. It is a good starting point to travel around and explore the nearby cities and villages. 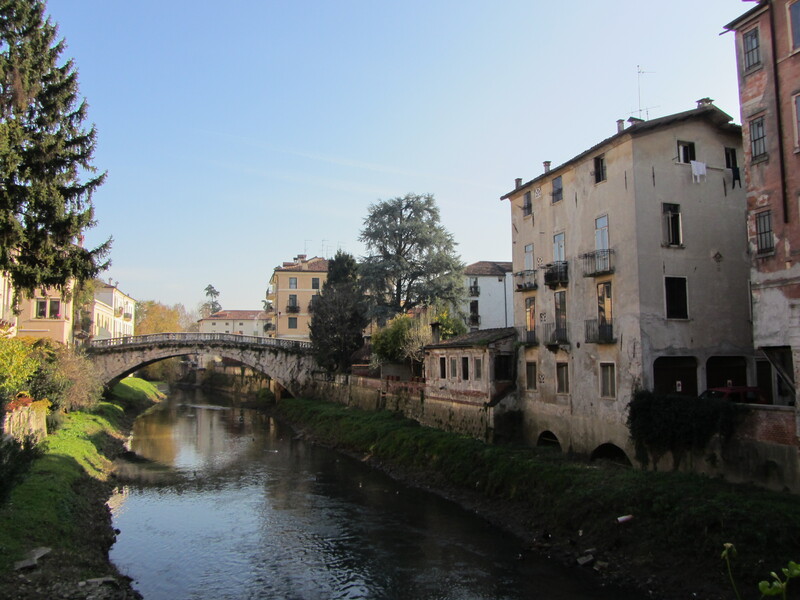 bike around Brogliano and visit the San Martino church, then go ahead and explore the nearby villages. take the car and drive 40 km to the homeland of grappa (grape-based alcoholic beverage with 35-60% alcohol content), Bassano del Grappa. Take some shots at the Nardini Bar (2, Ponte Vecchio, Bassano del Grappa) and be amazed by the widest variety of brandies. If you are the driver, then bad luck for you but your travel companion can still enjoy a few drinks. The grapperia can be found just on one end of the wooden bridge designed by Andrea Palladio so you can just walk out of the bar and enjoy your beverage right at the symbol of the town. 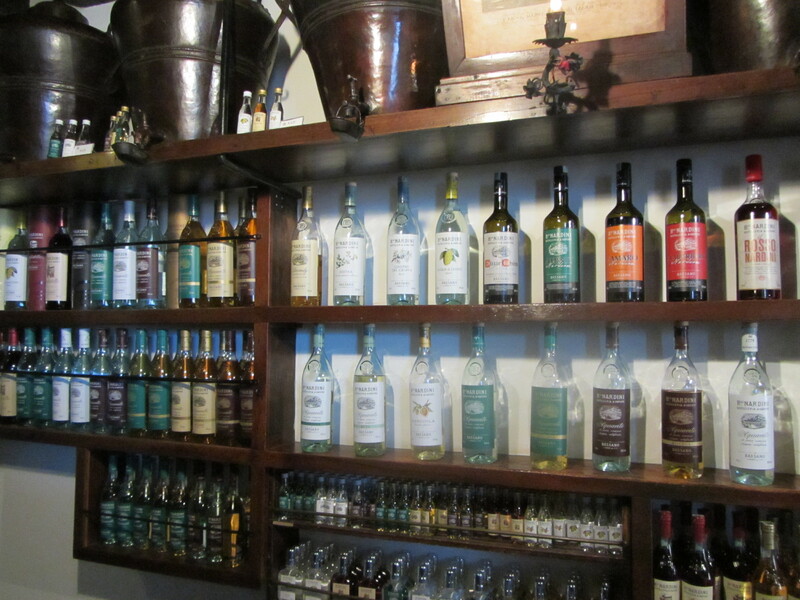 if you can’t get enough of grappa the small town of Rosá is located just another 6 km from Bassano del Grappa where you can find Capovilla Distillati (12, via Giardini, Rosá) one of the best distillers recognized worldwide. The icing on the cake is that all products are hand bottled and labeled which enhances their uniqueness (note that they are closed for the weekend). then Vicenza (20 km from Brogliano) is a paradise for you with its monuments, churches, squares, bridges and villas designed by the architect Andrea Palladio in the 16th century. I found the Palladio Museum in Palazzo Barbarano (11, Contra’ Porti, Vicenza) especially interesting showcasing Palladio’s work with expert commentators projected on the wall. 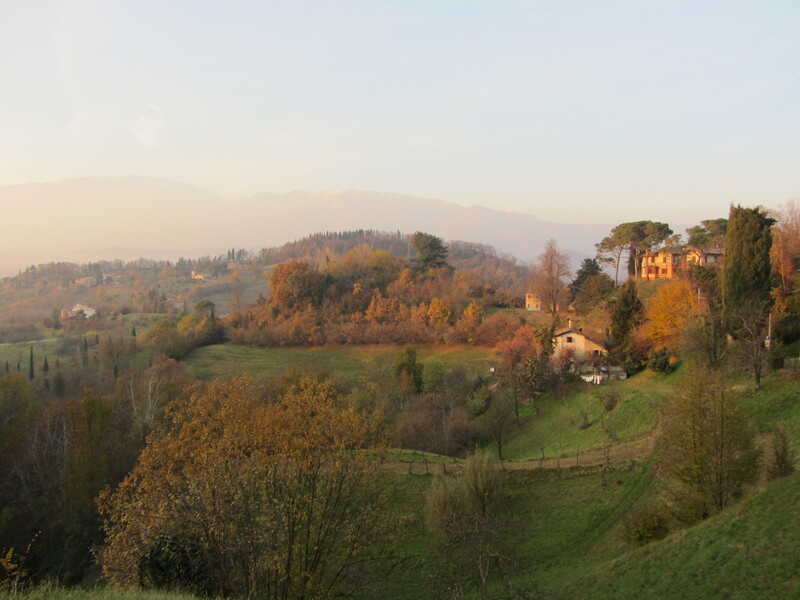 Asolo (60 km from Brogliano) is a small town at the foot of the Dolomites. With beautiful landscape, narrow streets, gothic and Venetian style buildings it’s a real hidden gem of the Veneto region. One thing is sure, once you see the beauty of Italy you will be enchanted forever. 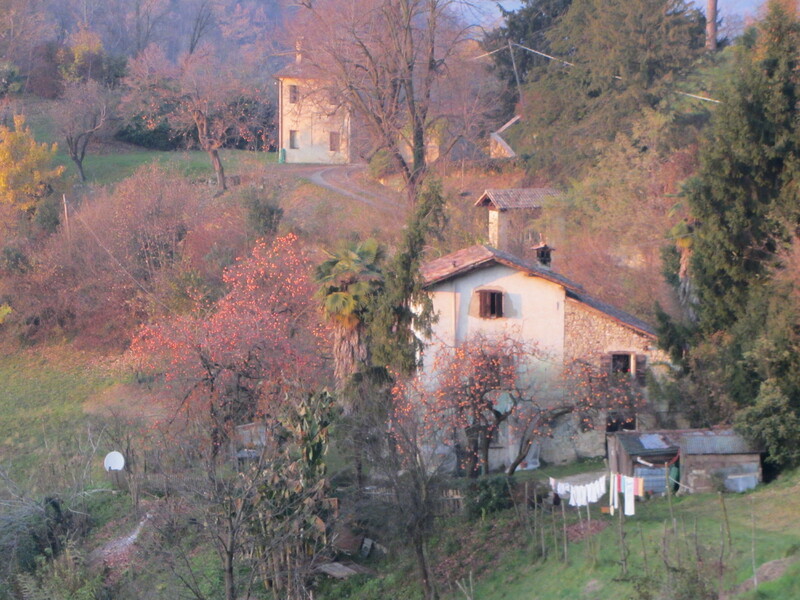 Looking for hidden places in Italy? This entry was posted in Travel and tagged Andrea Palladio, Asolo, Asolo landscape, Bassano del Grappa, Brogliano, Brogliano hotel, Capovilla Distillati, Dolomites, Italian countryside, Italy, Italy off the beaten path, Italy off the beaten track, Locanda Perinella, Nardini Bar Bassano del Grappa, Northern Italy, Padua, Palladio Museum Vicenza, Veneto, Veneto boutique hotel, Vicenza, Vicenza off the beaten path, Vicenza off the beaten track by journeyfiles. Bookmark the permalink.